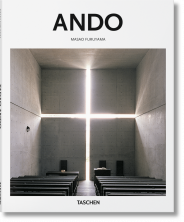 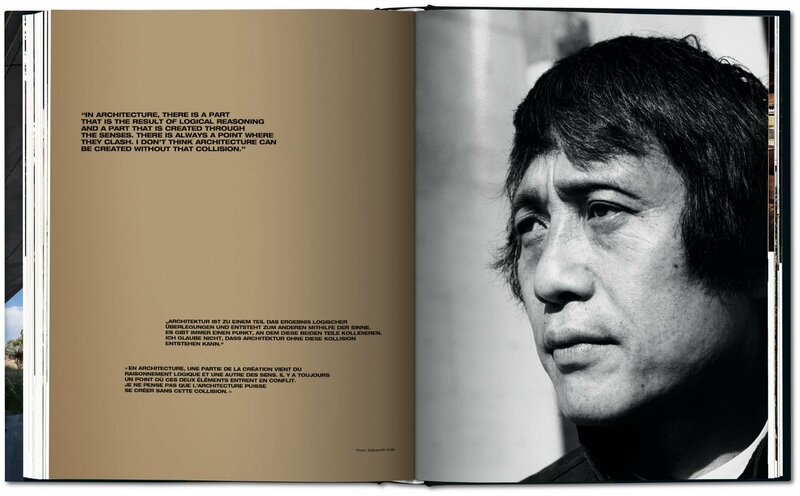 Architect Tadao Ando’s designs have been described as haikus crafted from concrete, water, light, and space. 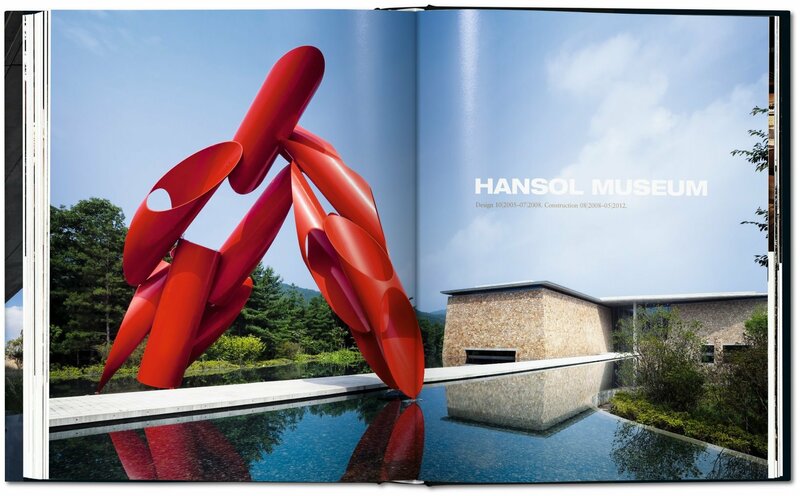 This is a tribute to his body of work completed from 1975 until such recent projects as the Hansol Museum in South Korea and Teatrino in Venice, Italy. 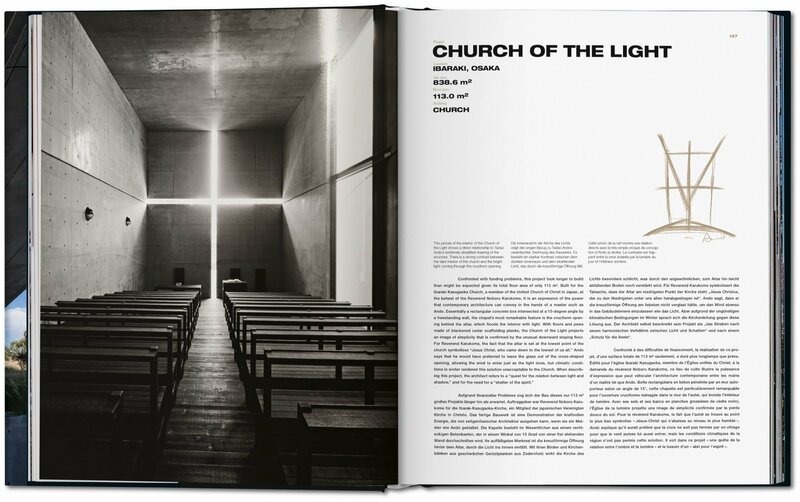 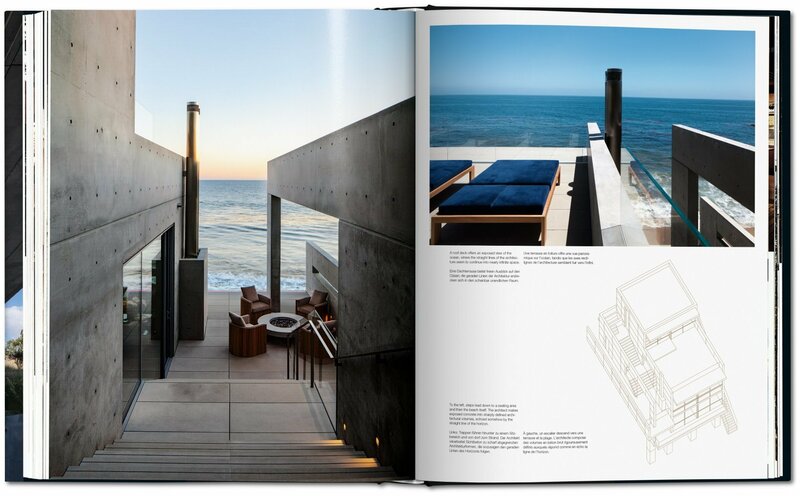 Each structure is profiled through photographs and architectural drawings, providing an incisive overview of a master of material and form. 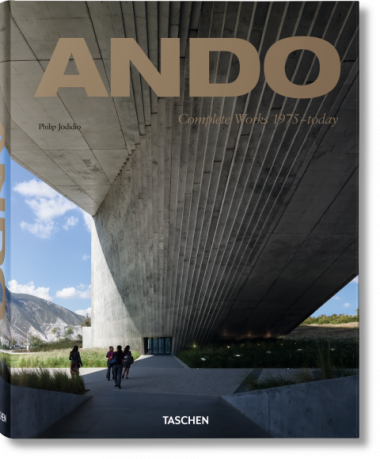 Discover the work of Tadao Ando, the only architect ever to have won the discipline’s four most prestigious prizes: the Pritzker, Carlsberg, Praemium Imperiale, and Kyoto Prize. 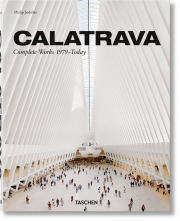 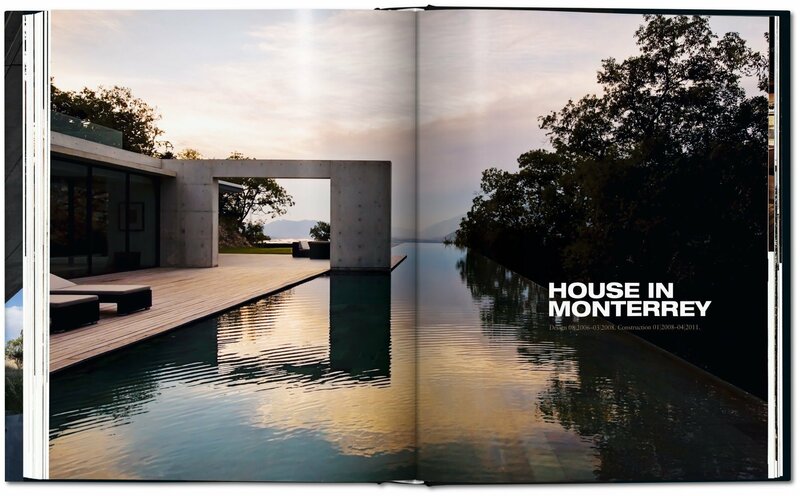 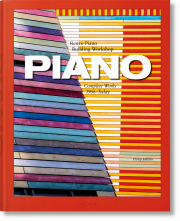 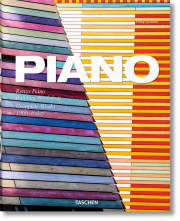 This large monograph celebrates the completely unique aesthetic of one of the world’s most acclaimed architects. 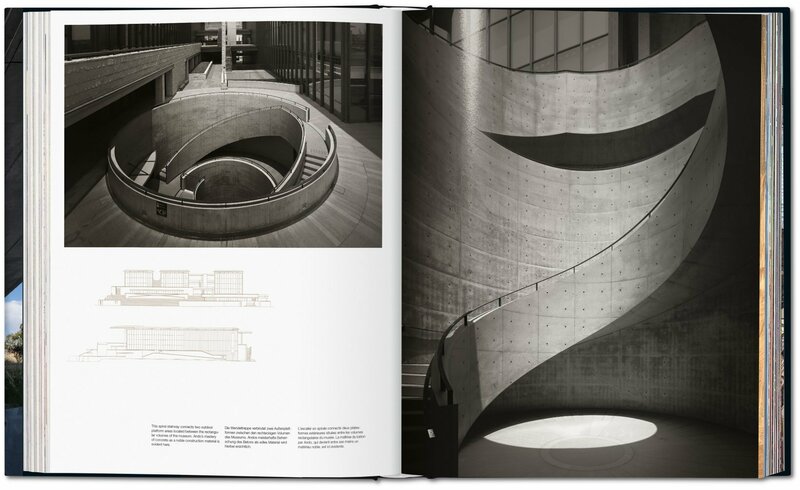 Spanning from his very beginnings in 1975 to such stunning new projects as the Hansol Museum in South Korea and Teatrino in Venice, Italy, it explores his unprecedented use of concrete, wood, water, light, space, and natural forms. 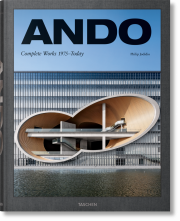 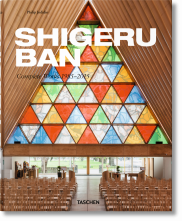 A testimony to the diversity and global reach of the Ando touch, featured designs span across award-winning private homes, churches, museums, apartment complexes, and cultural spaces throughout Japan, as well as in France, Italy, Spain, and the USA.